Came across this while doing some internet research for topics I’m passionate about. The full article on Huffington Post is available here and is well worth the read. Excerpt from the article… “Yes, the manliest man drink for manly men was primarily brewed, according to ancient Egyptian hieroglyphics, by the ladies. Brewing beer was seen as a domestic chore for much of history, like making bread and other things that came from grain, until the economy shifted into an industrial-based one and commercial breweries (run by men) took off. 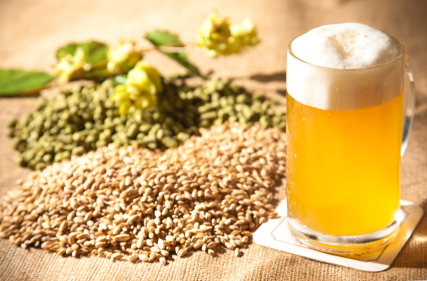 As a sad side effect, unique regional brews died out as large-scale production limited available varieties of beer.